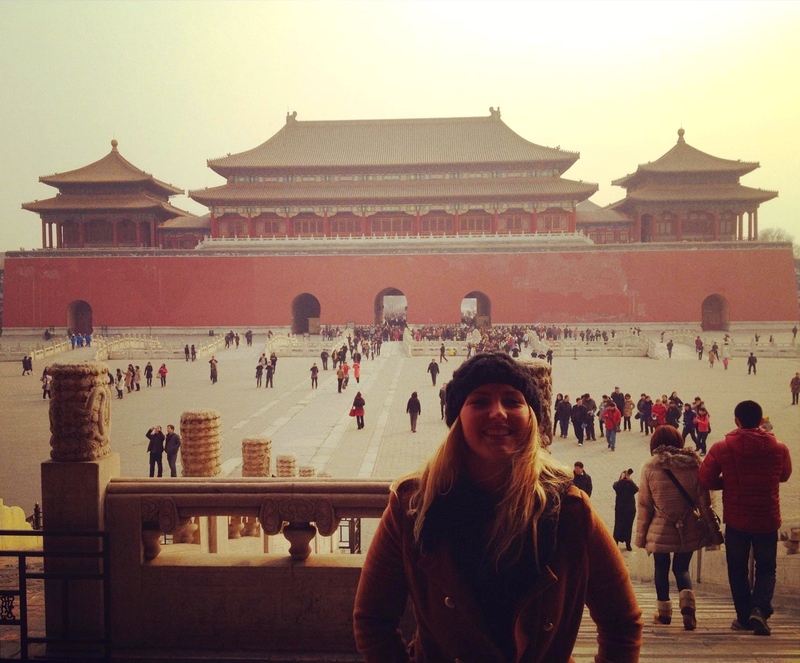 The Beginners Guide To Beijing, China! China, a communist country in East Asia, is the most populous nation in the world with over 1.35 Billion people. It’s also one of the most historically and culturally rich countries in the world, with archaeological evidence suggesting that early hominids inhabited China between 250,000 and 2.24 million years ago. The landscape is vast and diverse with forests, deserts, mountain ranges and massively populated cities, to name a few. With all that in mind it is no wonder that China is such a popular tourist destination. No visit to China, however, would be complete without a visit to the nation’s capital, Beijing, one of the most populated cities in the world and the most historical and traditional city in all of China. One of the top five largest city squares in the world Tiananmen Square is a place not to be missed on your tours through Beijing, China. Roughly a ten minute walk from the Forbidden City the square contains the monuments to the heroes of the revolution. Seeped in history Chairman Mao Zedong proclaimed the founding of the Peoples Republic in the square on October 1st 1949. It’s also known around the world for the Tiananmen Square Protests of 1989, a pro-democracy movement which ended with the declaration of martial law by the government and the shooting of several hundred, possibly thousands, of civilians by soldiers. 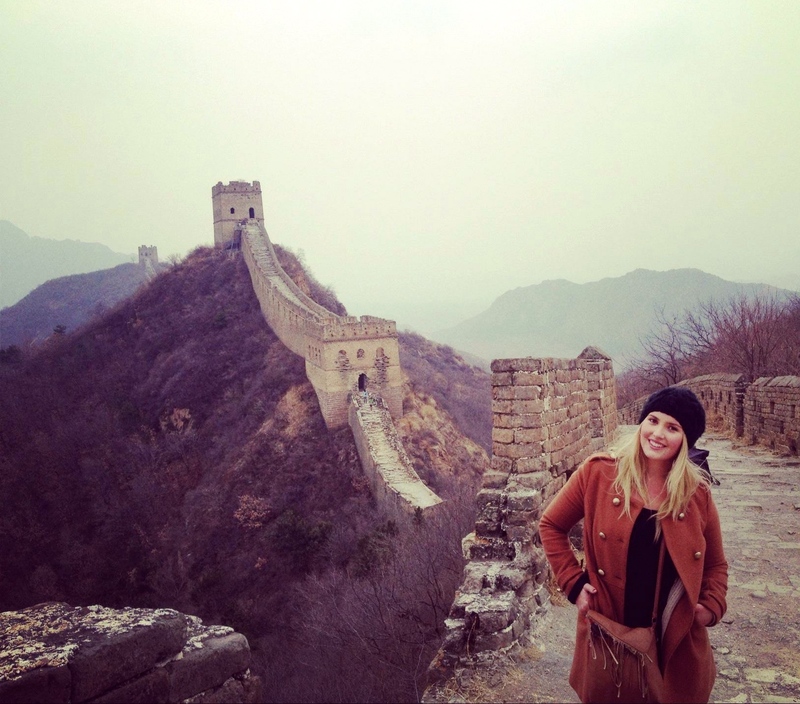 The main reason I wanted to visit China was so I could see the Great Wall of China. It is without a doubt the most popular tourist destination in all of China (and one of the most popular in the world). 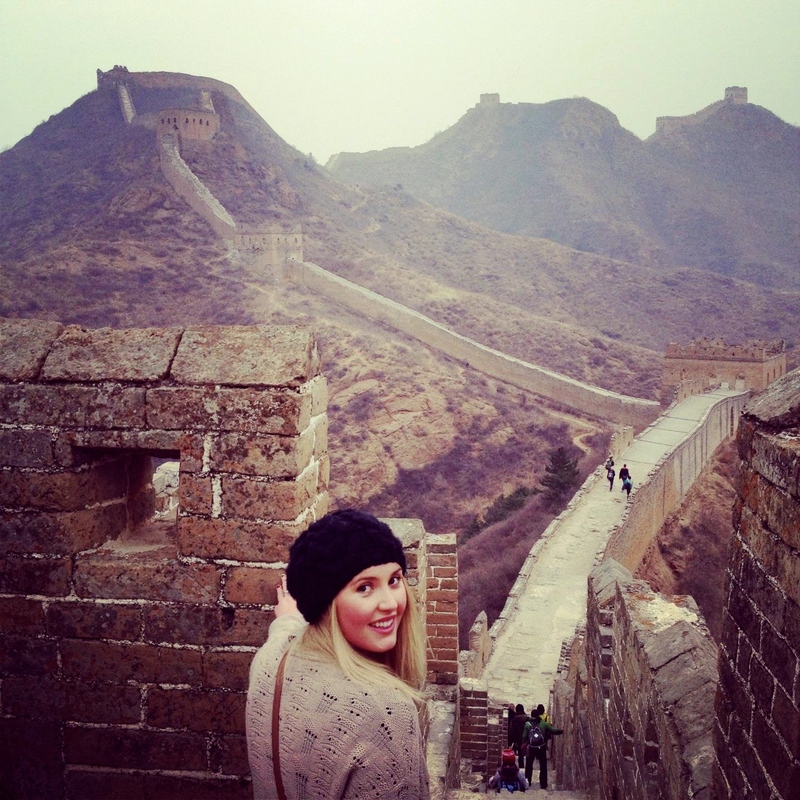 The Great Wall is listed as one of the Seven Wonders of the World and a UNESCO World heritage site and is one place you should definitely put on your bucket list. The Wall is over 21,000km long and was built over six dynasties. It was first built over 2300 years ago and crosses nine provinces and municipalities of China. Due to natural erosion and human damage over 1/3 of the wall has now disappeared forever so I urge you to visit now before it is too late. 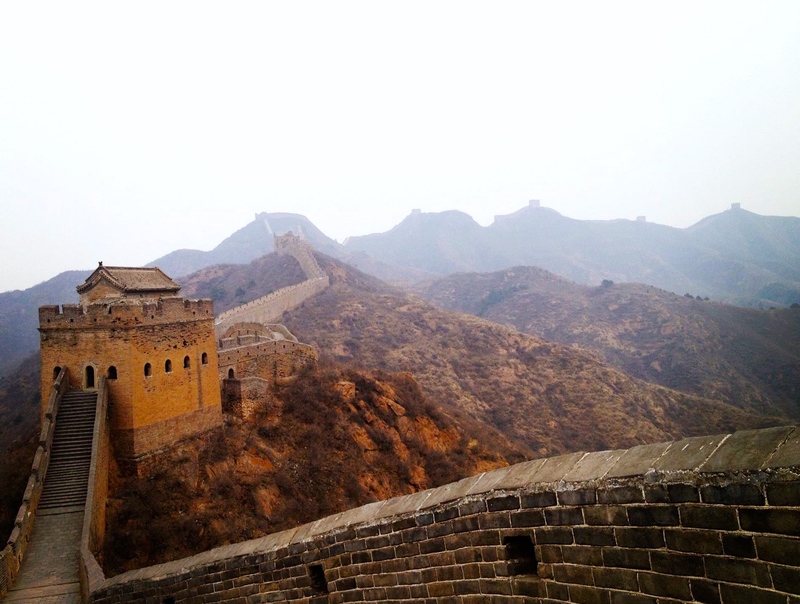 The most popular section of the wall visited is the Badaling section, which is closest to Beijing. This section of the wall, which is heavily restored, can have up to 70,000 visitors per day during peak season. I chose to visit a different section as I wanted to see the original/authentic sections of the Wall and didn’t want to compete with thousands of tourists for beautiful views and pretty pictures. I am so glad I did this. I did a tour (transport and traditional lunch) organised through my hostel that took a small group of ten of us to the Jinshanling section of the wall. To reach this section it’s a three-hour drive out of the city. Once you’ve arrived you hike 10km across the wall (in -2c and snow for me). It was a hard hike as it required lots of climbing up steep and crumbling rocks but I loved the challenge and the views definitely made up for it. It was such an incredible day and so beautiful, everywhere I looked was picturesque and I took hundreds of photos. If you ever visit Beijing please take the road less traveled and visit the Jinshanling section too, you won’t regret it. 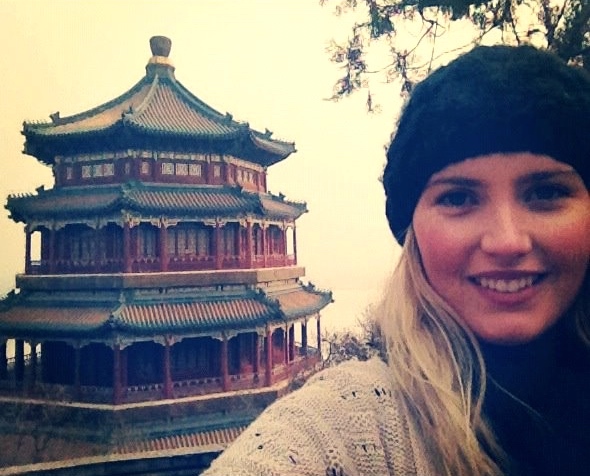 Another UNESCO World Heritage site to visit in Beijing is the beautiful Summer Palace. 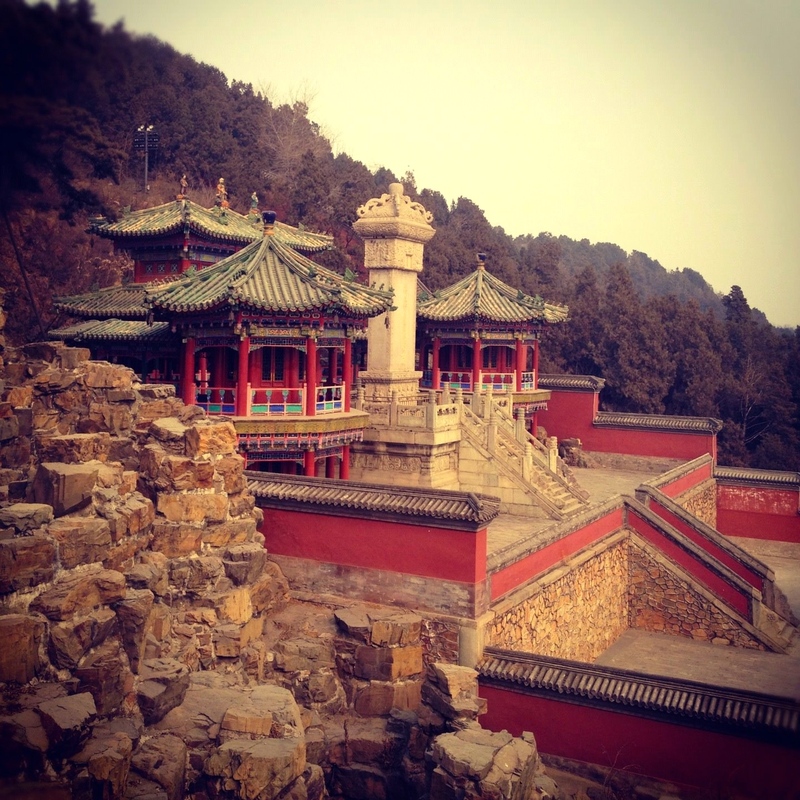 Only 15km from the centre of Beijing it is the largest and most well-preserved royal park in China. Construction started in 1750 as a luxurious royal garden for royal families to rest and entertain. It later became the main residence of the Qing dynasty. It costs around ¥60 for entrance to all sections of the palace and can be reached by public transport (which can be a challenge as no one speaks English, but totally doable). It is such a beautiful spot where you could spend a whole day admiring the sites and taking photos. My highlights was the Long Corridor and the Tower of Buddhist Incense which is 60 metres above the lake and has spectacular views of the palace. To reach the top it requires you to walk up 100 steep steps. The Chinese believe that if you climb to the top you’ll be blessed with a hundred years of life. I also loved watching the locals play a local game out the front of the palace. As there are more local tourists than foreigners don’t be surprised to be the centre of attention, I was asked for at least twenty photos during my day at the summer palace – don’t say I didn’t warn you! 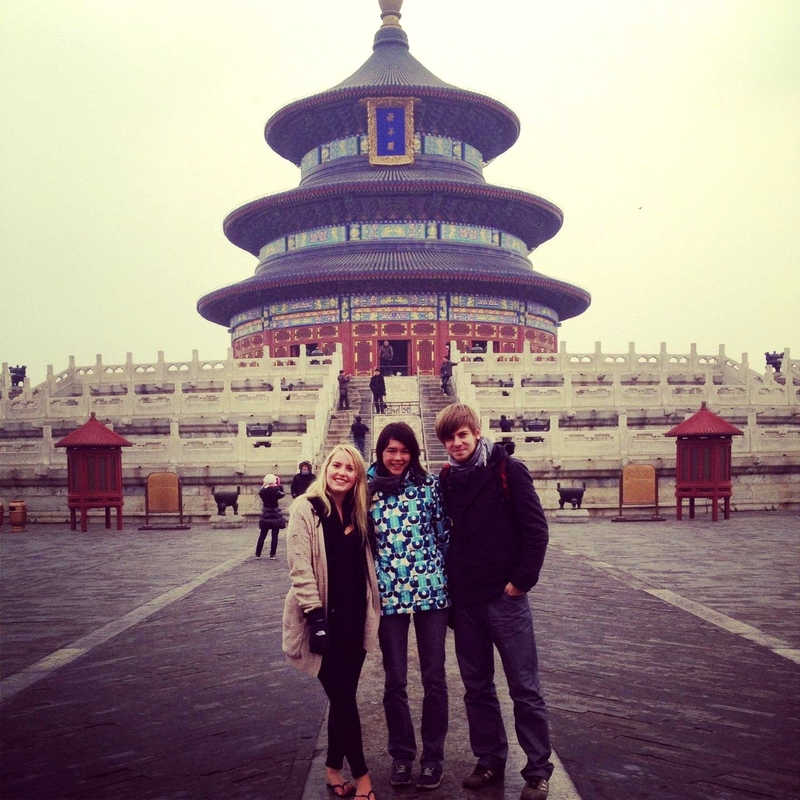 I was convinced by some friends I met in my hostel to visit the Temple of Heaven in my last hours before heading to the airport. As I was heading to India next I had already packed up all of my winter clothes so went adventuring wearing thongs (flip-flops) and a thin cardigan – in the snow! My feet were blue by the end but it was so worth it. The Temple of Heaven is a tranquil oasis of peace in the bustling city of Beijing. It originally served as an alter (not a temple) for the Emperor (known as the Son of Heaven) to pray for good harvests, divine clearance and atonement. 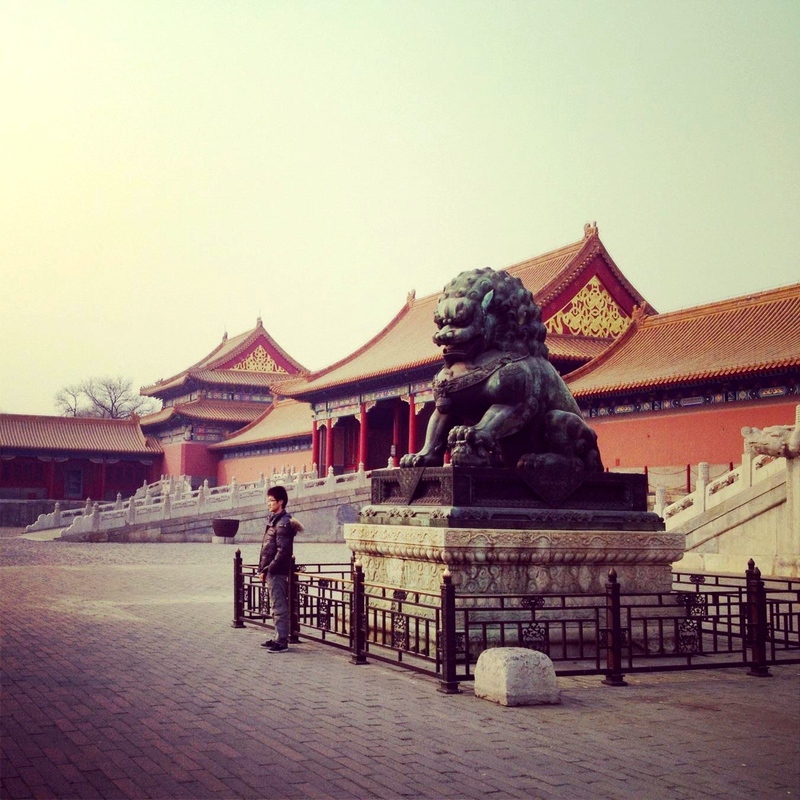 The Forbidden City is the largest palace complex in the world. Situated in the centre of Beijing and ringed by a 52 metre wide moat, it is China’s largest collection of ancient buildings. It was the Chinese Imperial Palace from the Ming dynasty to the Qing dynasty. It served as the home of the Emperors and was the political and ceremonial centre of China for almost 500 years. During this time it was off-limits to the public (hence its name) and the price for an uninvited visit was instant execution. The complex consists of 980 buildings across 180 acres. In 1987 it was declared a world heritage site, and is listed by UNESCO as the largest collection of preserved ancient wooden structures in the world. For ¥40 – ¥60 (around $10) you can gain entry to this historically rich site. I suggest giving yourself almost an entire day to explore as it is immense. I also recommend hiring an audio-guide for roughly ¥40 so you understand exactly what you are looking at. 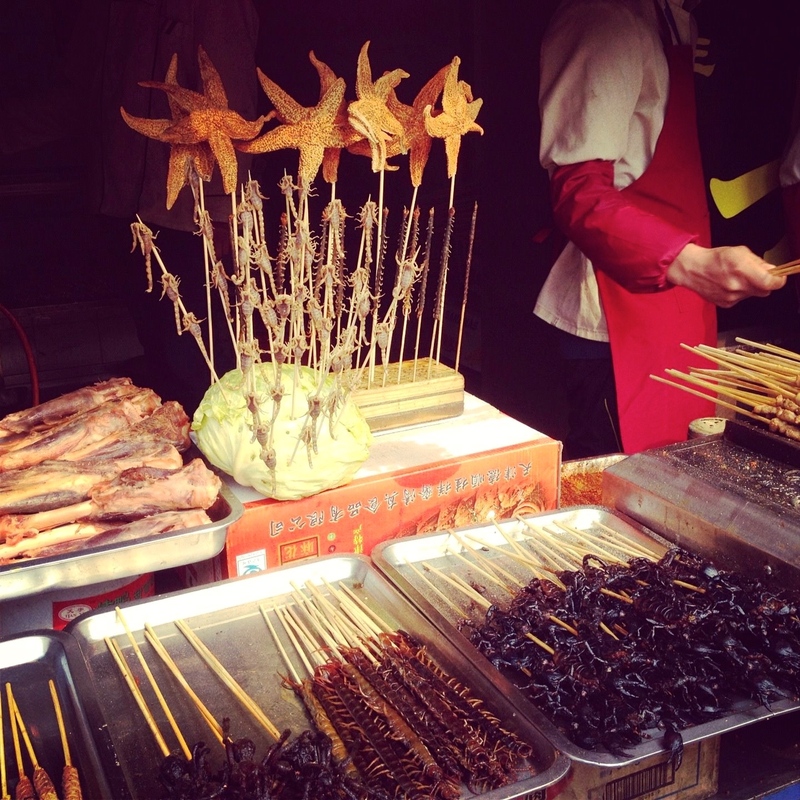 Wangfujing is one of the most famous shopping streets of not only Beijing but of China. It is a fantastic place to find some souvenirs, people watch and try some local delicacies. The mostly pedestrian access street is packed with restaurants and street food stalls. 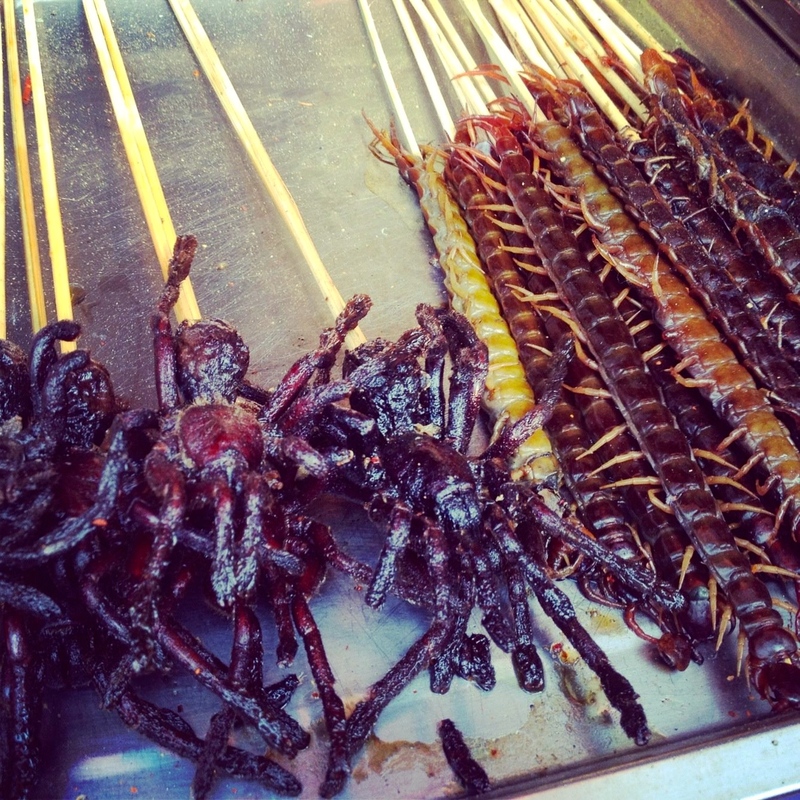 At the end you’ll find Donghuamen Night Markets where you can sample exotic and unusual foods like Spiders, Lizards, Deep Fried Crickets and Scorpions. This was one of my highlights, such a great spot to really experience the culture of the locals! China is like nowhere else in the world. It was the first country I visited as a solo, female traveler and I found it daunting. Now, with seven continents and over forty countries traveled I can say that it is still one of the hardest countries I have ever been to. Whilst I try to make an effort to learn a bit of the local language when I travel, Chinese/Mandarin is an extremely complicated language and not one you can pick up easily. Considering this, it was super difficult to get around when almost no one spoke even the smallest amounts of English. Staying in hostels that were almost always filled with Chinese tourists I went days without speaking a word. It might surprise you to know that what we consider ‘Chinese food‘ in western countries like Australia, England and the USA is vastly different to the food that Chinese people actually eat. Nothing will look or taste familiar, but that is all part of the experience. Trains and buses are very frequent but as the population is so large they cannot keep up with demand and they are packed with hundreds of people squished in like sardines, truly like nowhere else in the world. Facebook, WhatsApp, Instagram etc are all blocked in China so on top of the language barrier with the locals I also struggled with having no communication with the outside world. To visit China as a solo traveler, and better yet on my first ever solo trip, was challenging to say the least but was an incredible experience that totally shaped me as a traveler forever. China is not an easy country to visit, especially Beijing which is so traditional, but it is one of the coolest and most historically rich countries and cities in the world and I cannot wait to visit again! 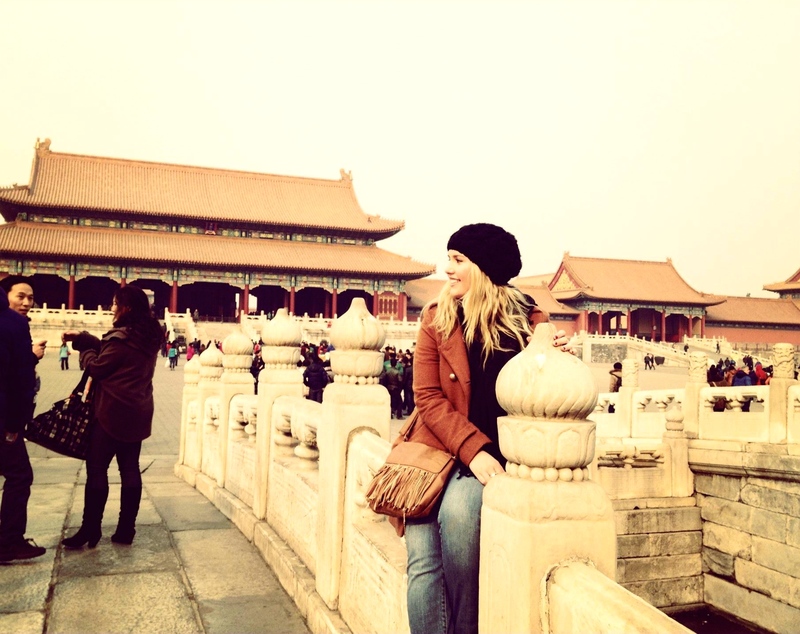 With so much to see and do in Beijing you could easily spend a week soaking in all of the culture. OVER TO YOU. 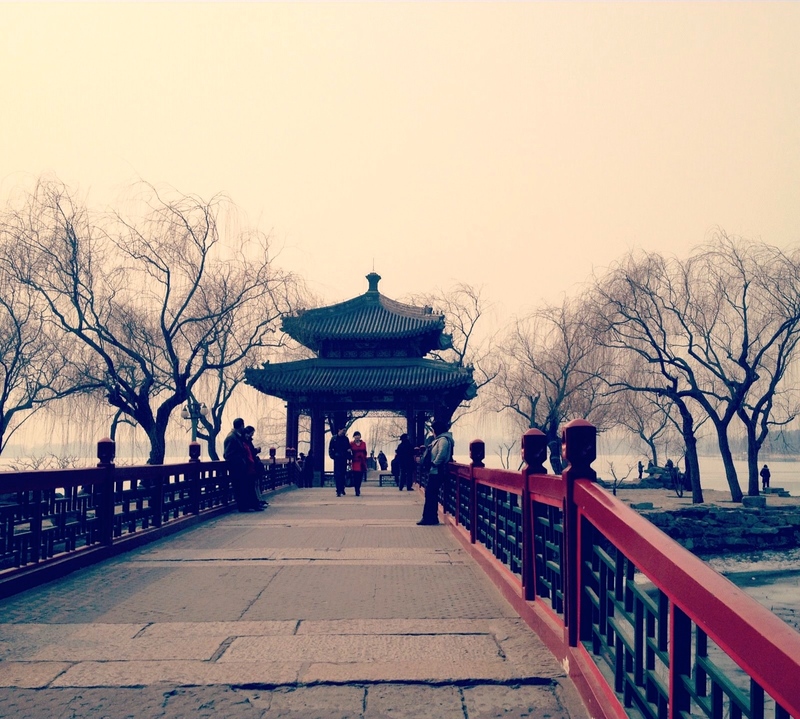 WHERE IN BEIJING WOULD YOU WANT TO VISIT? OR WHICH OF THE ABOVE WAS YOUR FAVOURITE? What time of year did you visit Sasha? Looks freezing! But beautiful… I’m quietly shitting myself at the thought of China and trying to communicate. Did you visit anywhere else?